In the Gospel of John, there are 7 big miracles that show how Jesus changes everything. Jesus healed people, multiplied resources, and even raised the dead. 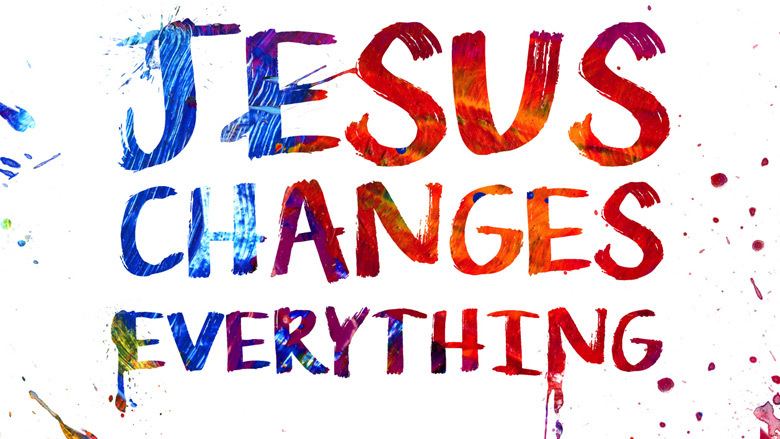 The best news is Jesus wants to change everything with His power in your life.